The 21st Annual West Region Construction Litigation & Insurance Coverage Conference hosted by MC Consultants started, Wednesday, September 16 and runs until today Friday, September 18 at the Manchester Grand Hyatt in San Diego, California. The conference addresses the construction defect issues that affect attorneys, carriers, and builders nationwide. As part of the conference, Old Republic Construction Program Group (ORCPG) hosted their annual Special ORCPG Panel Seminar. 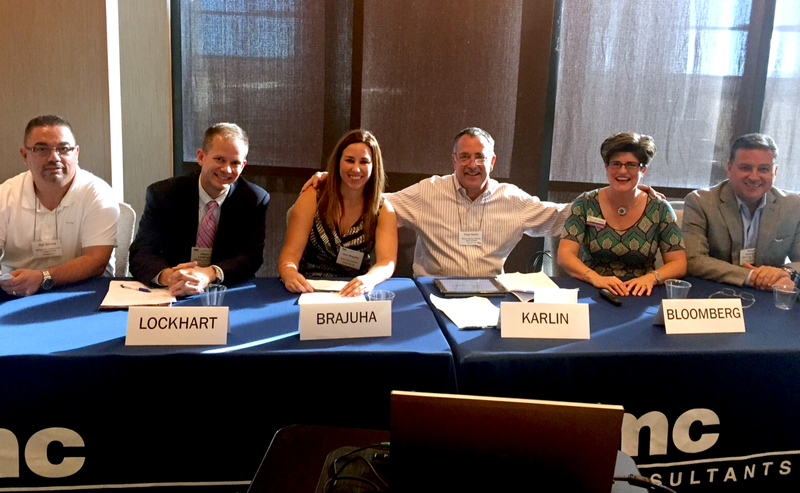 They asked our Managing Partner, Robert J. Rodriguez, to be a panelist in a session titled, “How to get the Claimant off the Couch and Back-to-Work.” The session covered strategies that can be utilized from the legal, rehab vendor and investigative perspective. While, Robert spoke at the seminar on the other side of the country in San Diego, The MKRS Law Team supported him from the Sunshine state. We congratulate Mr. Rodriguez and are glad his presentation went well!